Yes, you read it right! If this oxymoron got you confused, you are not alone. It might seem like a strange concept. How is it even possible that something is both liquid and dry at the same time? We are aware of all the questions running inside your head right now. So, let us help you find the answers in this article. Scroll down to find out what dry oil really means and how to use it for benefiting your skin. What Is Dry Oil? Why Use Dry Oils? Which Oils Are Considered Dry Oils? We have learned that liquid is wet and moisturizing. Then, how can oil be dry? The name “dry oil” is a misnomer. This is because the “dryness” is not a characteristic of the oil, but the finish the oil leaves on your skin. Dry oil sinks instantly in your skin and doesn’t leave any oily residue on it. You will not get the sticky and heavy feeling that you usually get with other oils. The term” dry oil” is relatively new but this concept is not – as it has been around since ages. 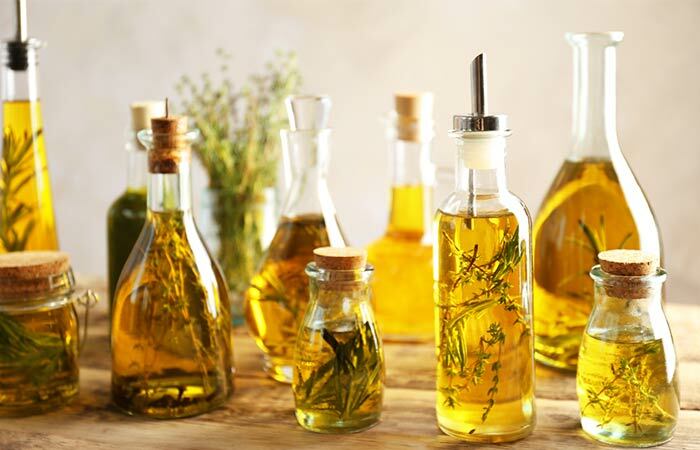 Aromatherapists and herbalists have been using dry oils for skin care and hair care purposes. According to beauty experts, dry oils contain high amounts of linoleic acid, a polyunsaturated fatty acid – and that’s why these oils are incredibly lightweight and get absorbed quickly. These oils get absorbed so quickly that after a few minutes of application, you won’t even feel that you have applied any oil to your skin! How exactly is dry oil different from wet oil? Keep scrolling to find out. Since dry oil is lighter, it is absorbed by your skin instantly. This type of oil is best suited for those with oily or acne prone skin. Dry oils come with all the benefits of oils minus the sticky feeling. They have amazing skin softening effects, and that’s why dry oils are mostly used in creams and body lotions. Dry oils are perfect for those who want to lock in moisture without that greasy afterglow. If you have oily skin and dread regular oils, you are going to love dry oils! Compared to dry oils, wet oils are heavy. Wet oils are absorbed into your skin at a slower rate and feel heavy. After you apply wet oil to your skin, you can feel the oil lingering on your skin surface for long. Wet oils are excellent for moisturizing your skin. These oils prevent transepidermal water loss (water loss through the epidermis). That’s the reason wet oils are perfect for dehydrated and extremely dry skin. Since wet oils are heavier than dry oils, they are mainly used as a base for commercially available body oils and water-based skin products. If you have skin issues, such as atopic dermatitis, eczema, and psoriasis, wet oils are perfect for you. 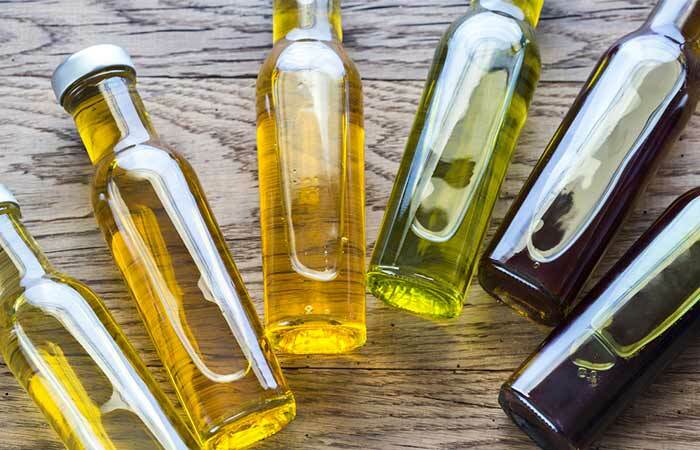 Some of the common wet oils include: castor oil, coconut oil, apricot kernel oil, sweet almond oil, jojoba oil, neem oil, hemp seed oil, tamanu oil, and baobab oil. Like wet oils, dry oils also contain moisturizing properties that keep your skin hydrated. But then, which oils are considered dry oils? Find out in the next section. All these dry oils are also used as carrier oils and can be used for facial skin care, moisturizing your body, and improving the health of your hair, nails, and cuticles. 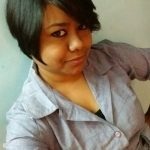 Interested to know how you can add dry oils to your skin care routine? Scroll down. 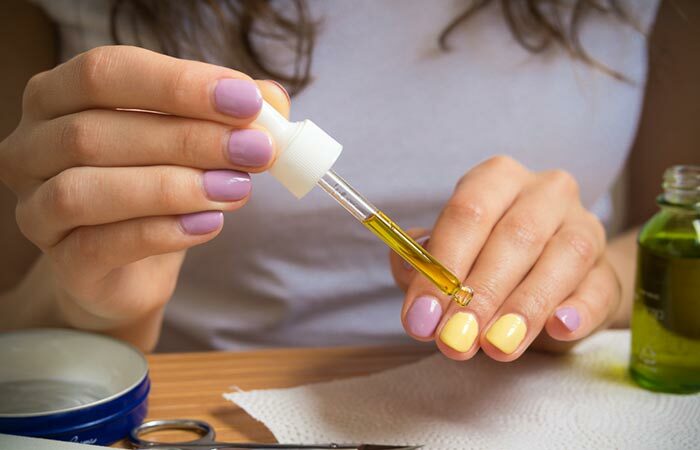 You can use dry oils for your nails, body, and hair. To ensure your skin gets the maximum benefits, you can apply dry oil right after you take a shower. When these oils are applied to clean skin, they help lock in the moisture and give a smooth finish to your skin without making it look or feel oily. If you have frizzy hair, dry oils help to tame your frizz and make your hair shine without weighing it down. If you want to control your frizzy hair, apply the oil on damp hair. And if you want to add shine to it, use it as a finisher on your hair (just the way you apply a hair serum). You can even apply it to your scalp as part of an overnight treatment and wash your hair the next day. Use it just the way you use a cuticle cream. Take a few drops and massage on your nails and cuticles. Let your cuticles soak all the goodness of the oil. This helps to condition your cuticles and strengthen the nails. You may wash your nails after about 20 to 30 minutes. Dry oils are extremely soothing and usually do not cause any breakouts or skin irritation. Hence, they can be used throughout the summer months. If you think you can ditch the heavy body creams and wet oils, here are a few commercially available dry oils you can try. Note: Most of the commercially available dry oils with the label of “dry oil” actually combine both dry and wet oils. This is done to maximize the therapeutic benefits of the oil. 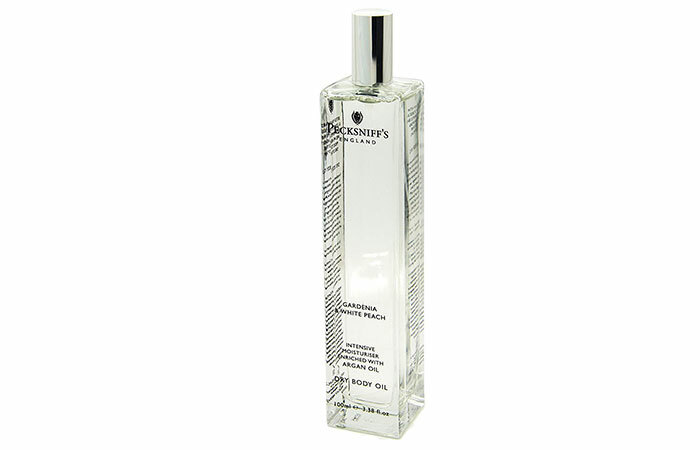 This oil is a unique blend of oils of wheat, jojoba, grapefruit, apricot kernel, and borage. It also contains an infusion of essential oils, such as that of camphor bark, lavender, cypress, and tangerine peel. It deeply nourishes your skin without making it extra oily. This oil spray contains a blend of apricot kernel oil, bergamot oil, carrot seed oil, grape seed oil, and pomegranate seed oil. It is super light on the skin and super hydrating. It has a shimmery effect and will not leave a greasy feeling on your skin. It has a quick-absorb formula. It moisturizes your skin and has a light yet pleasant fragrance. You can directly spray the oil on your skin and massage it. 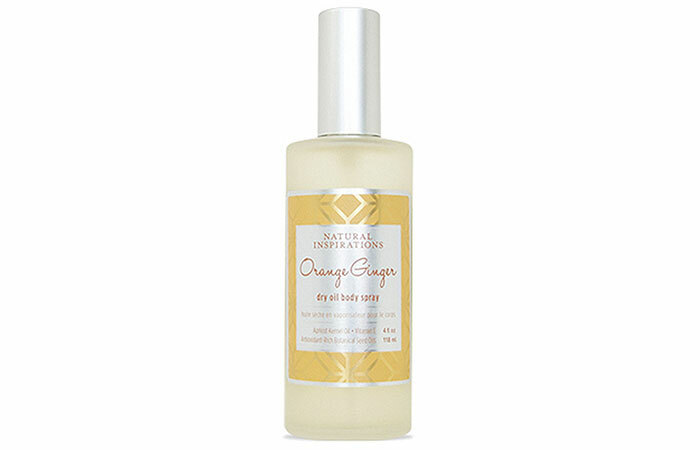 This lightweight oil contains a blend of coconut and sweet almond oils along with green tea and pomegranate oils. It claims to provide light moisturization without weighing down your skin. It is suitable for all skin types. You can either purchase the commercially available oils or get the pure dry oil and use it as per your convenience. Dry oils are a fast-absorbing alternative to your daily moisturizers and creams, and they smell pretty amazing too! If you can’t wait for the sticky creams to sink in, try dry oils and let us know how they worked on your skin. Leave your thoughts in the comments section below.